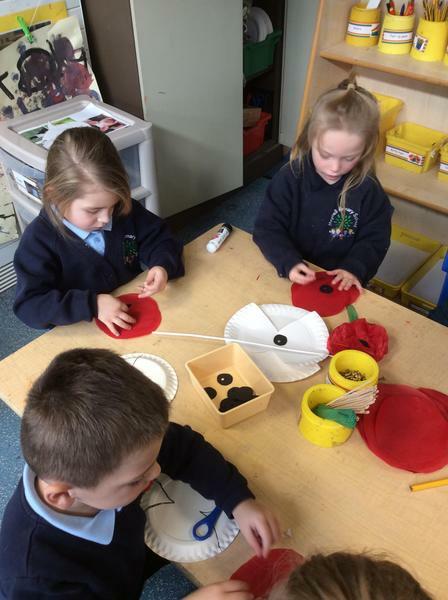 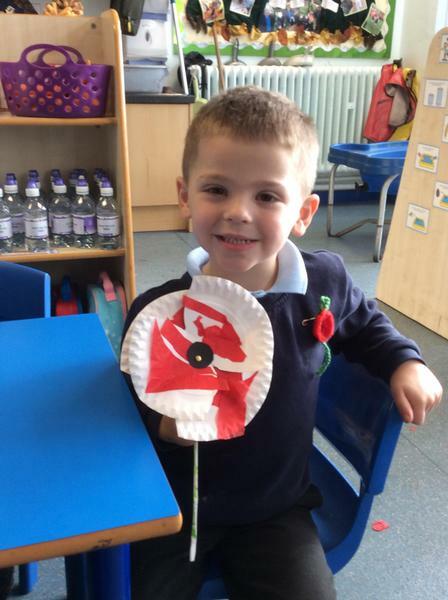 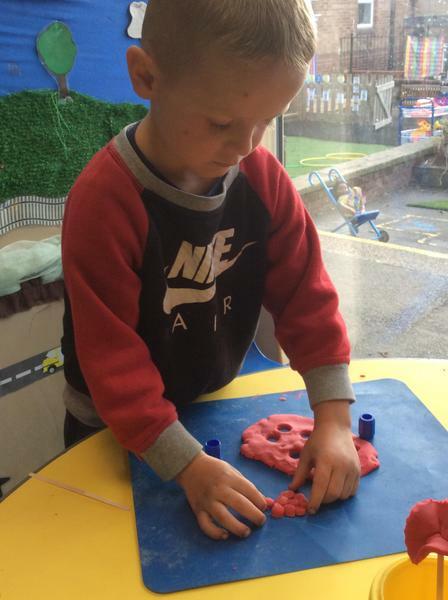 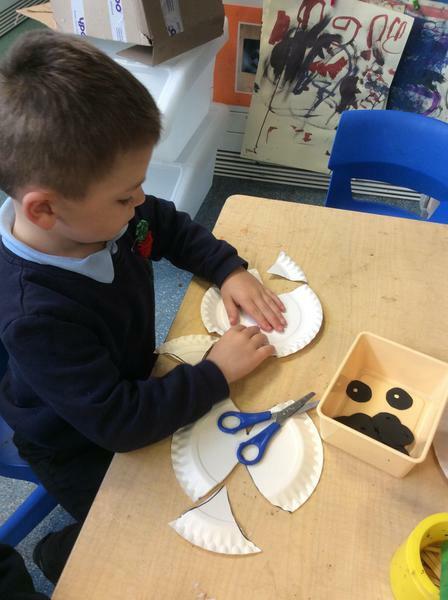 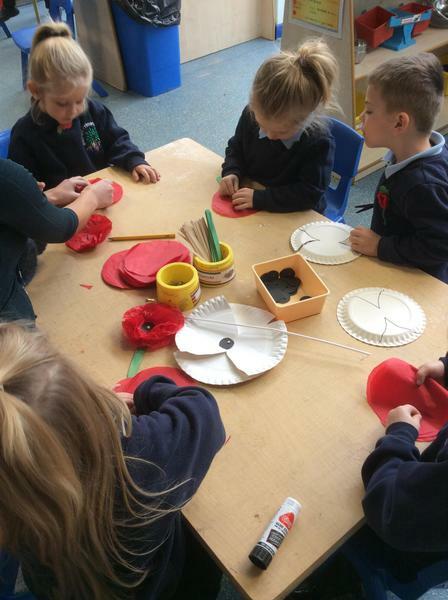 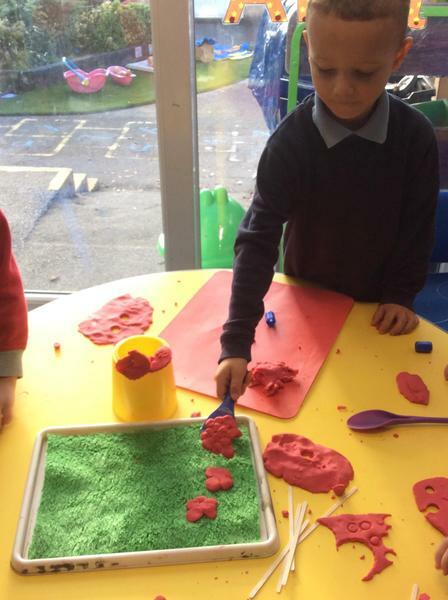 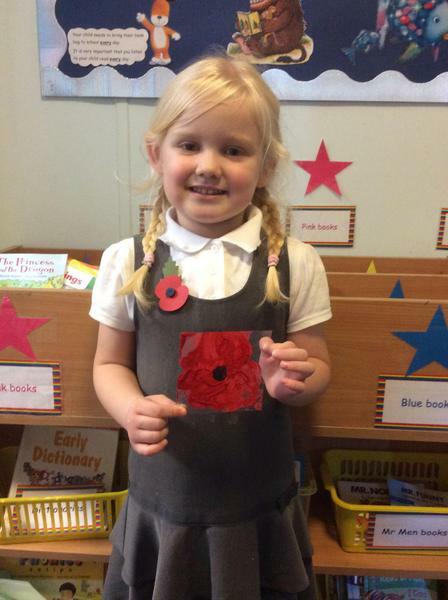 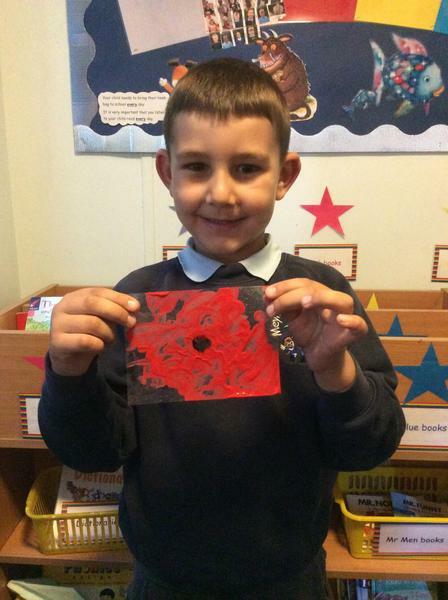 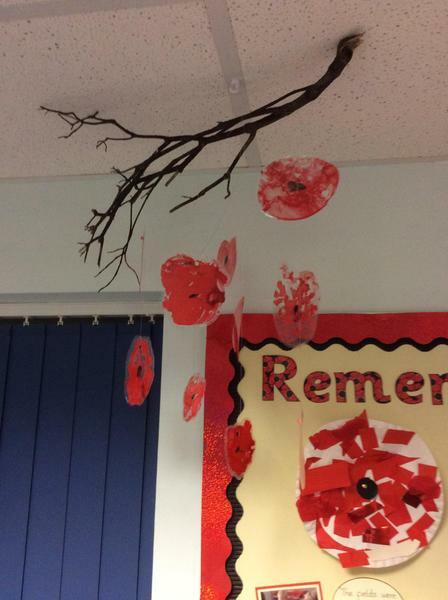 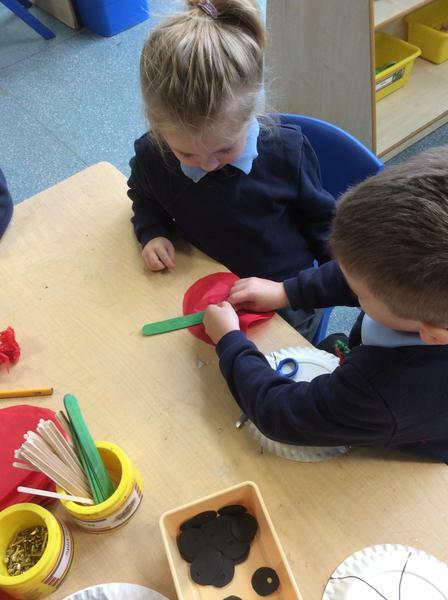 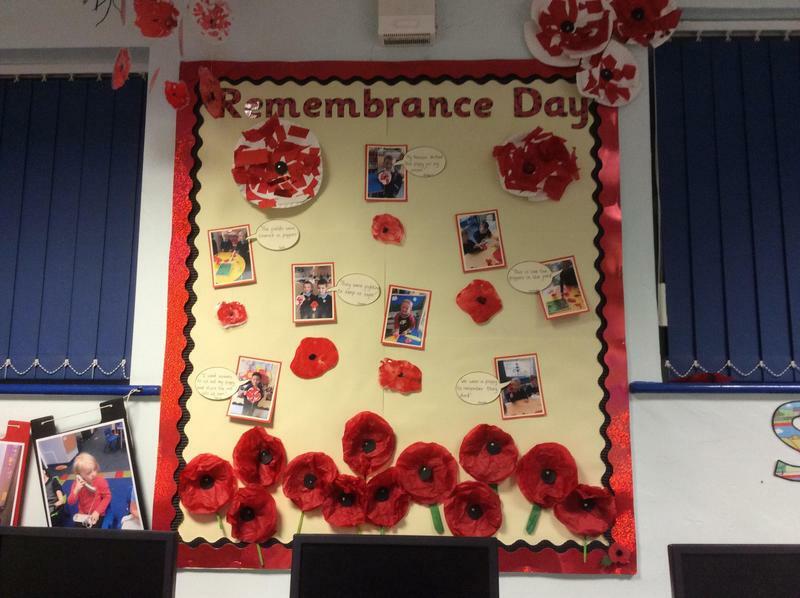 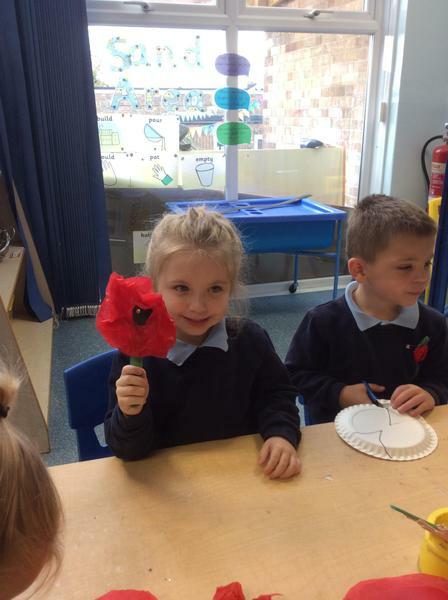 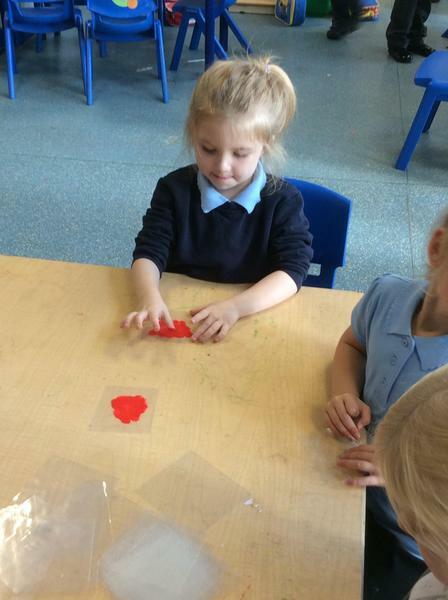 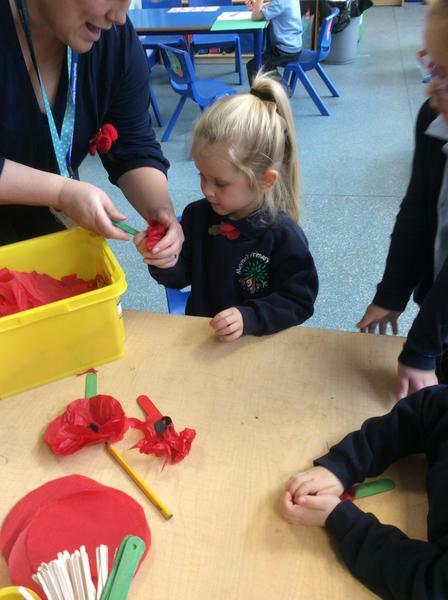 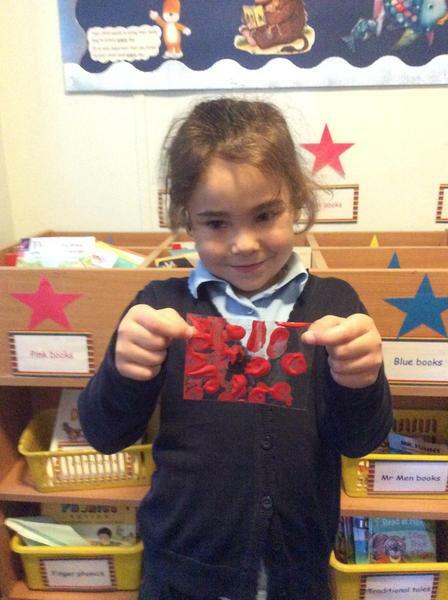 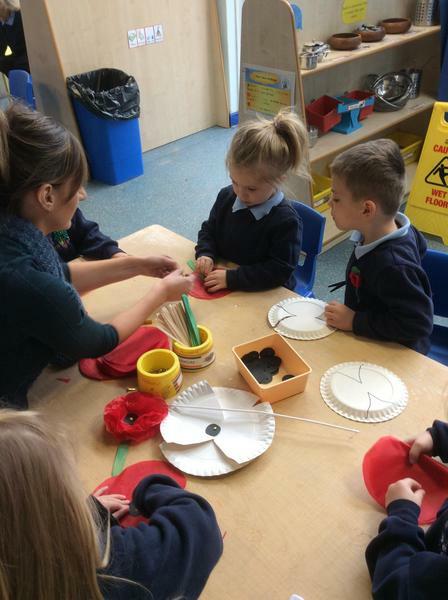 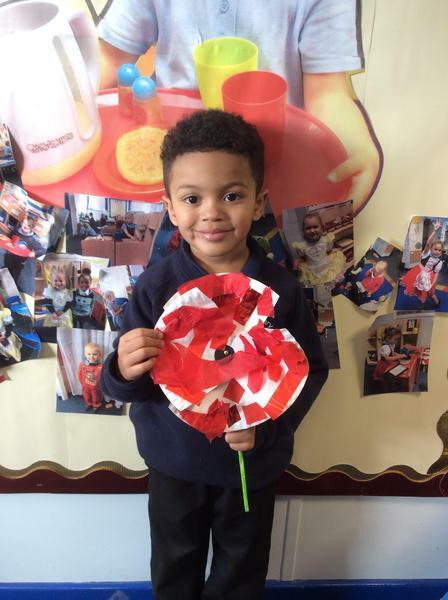 We learnt about the true meaning of remembrance day on Friday and enjoyed making different styles of poppies to display in the classroom.We had 2 minutes silence at 11 o'clock and watched the ceremony at the cenotaph in London on the internet. 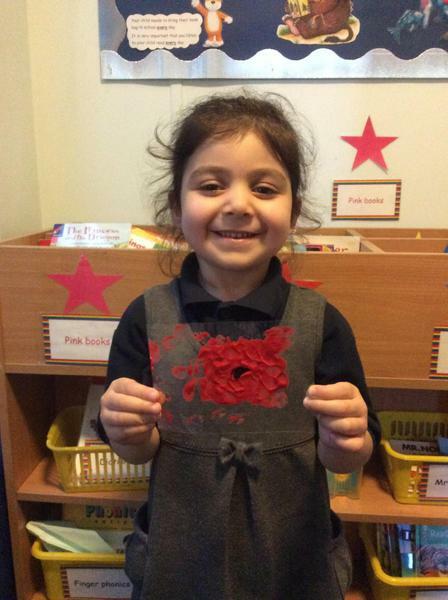 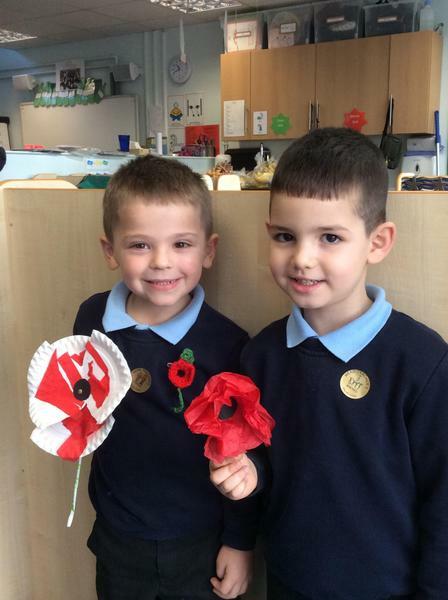 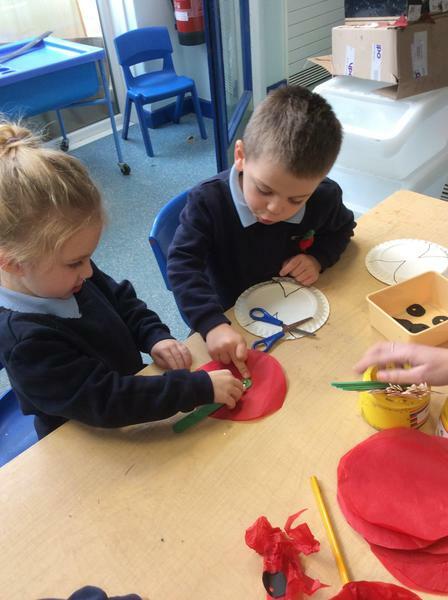 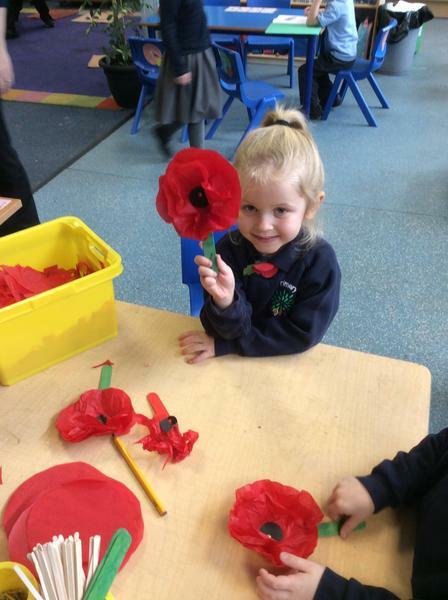 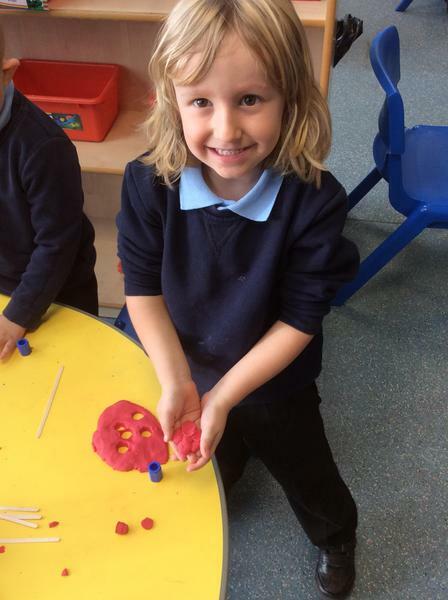 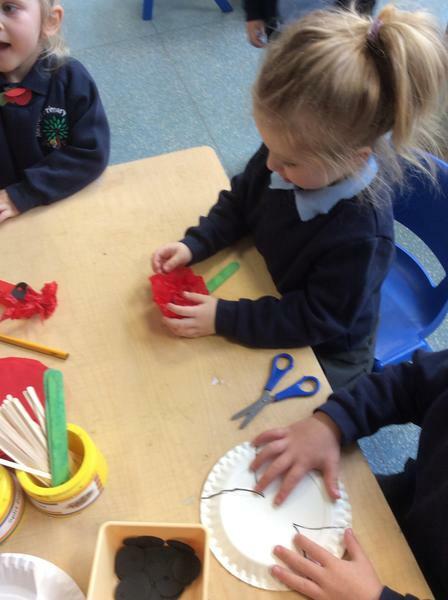 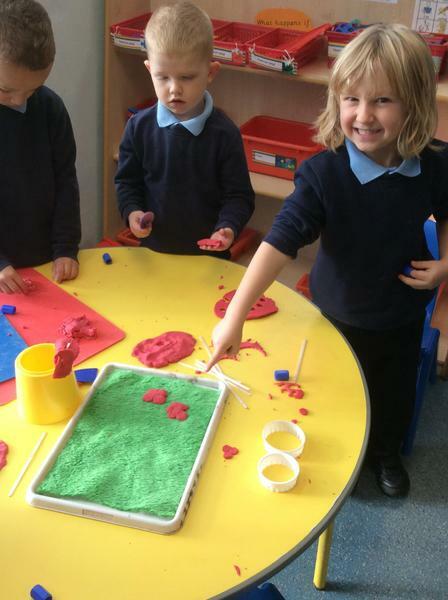 Take a look at our wonderful poppies! 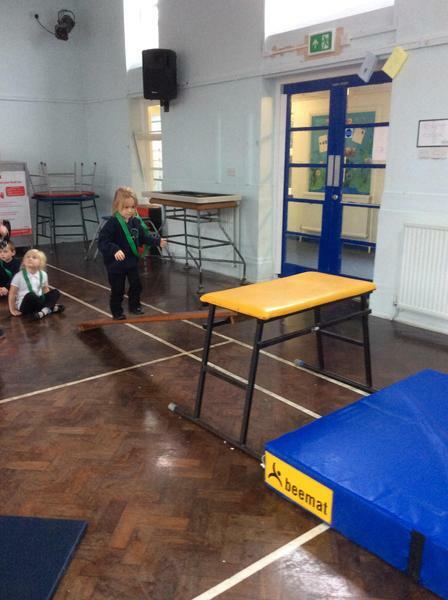 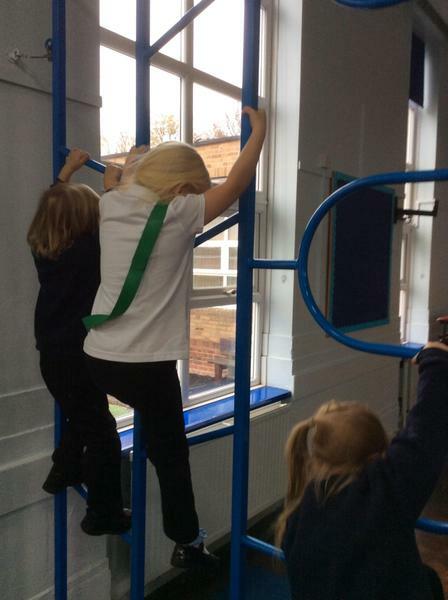 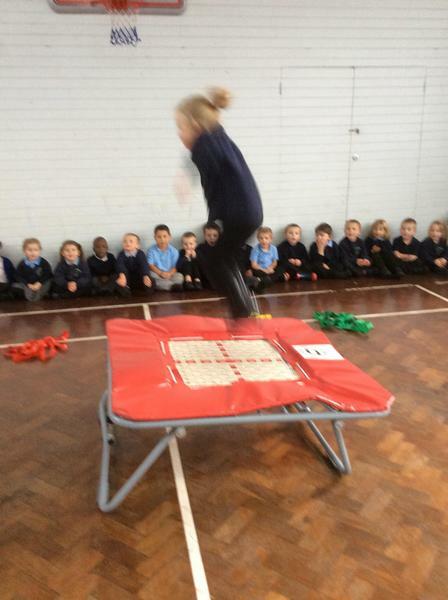 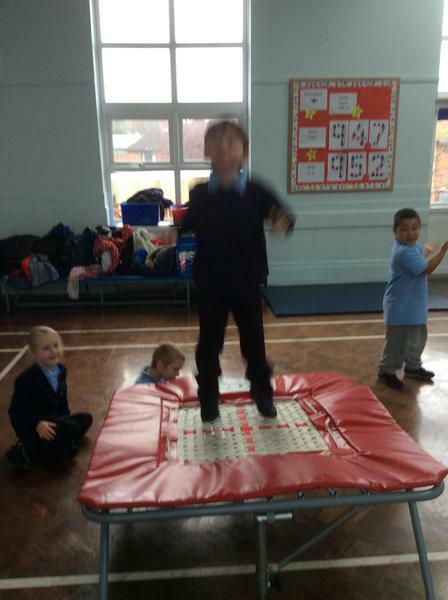 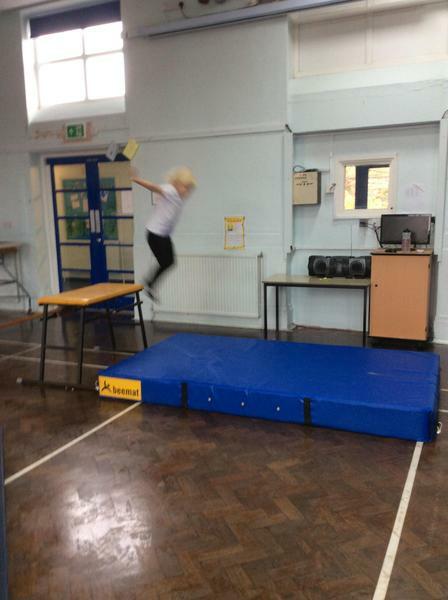 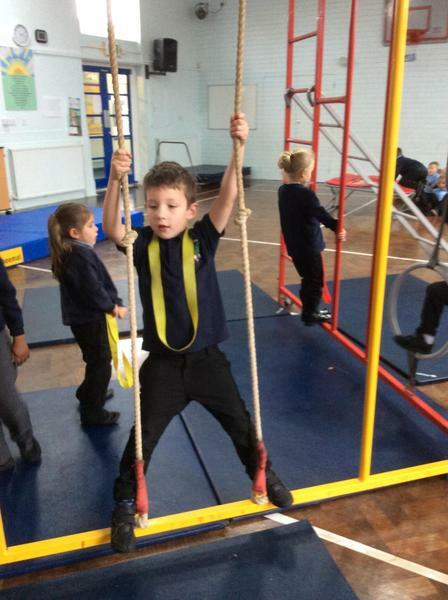 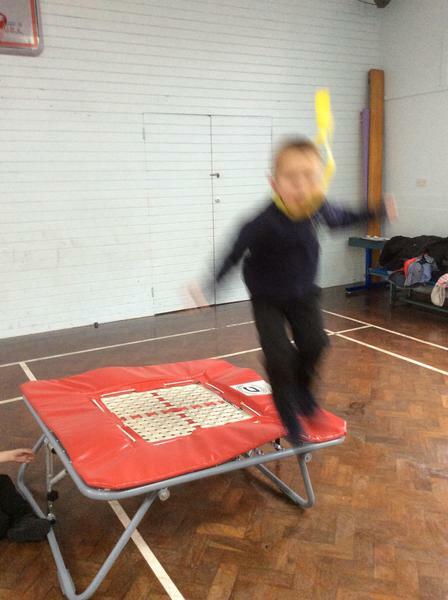 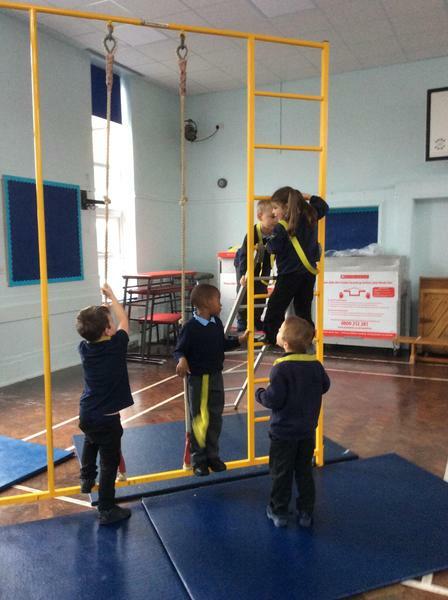 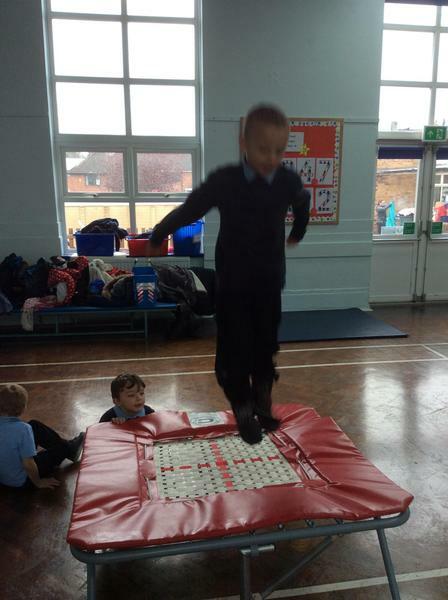 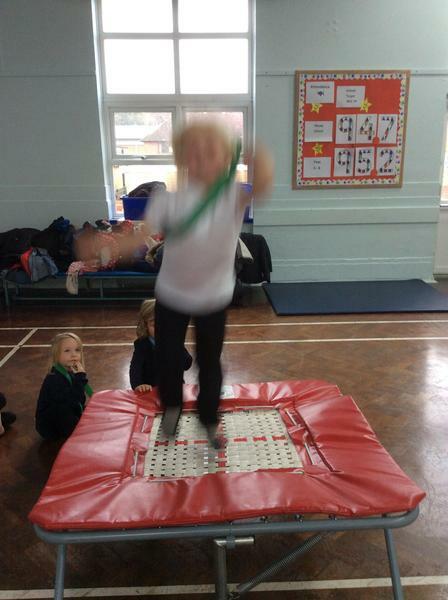 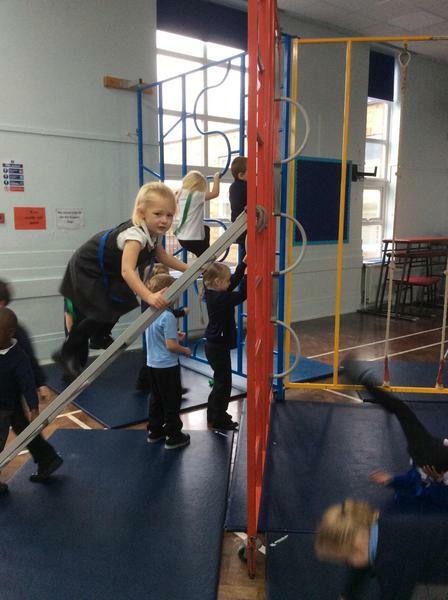 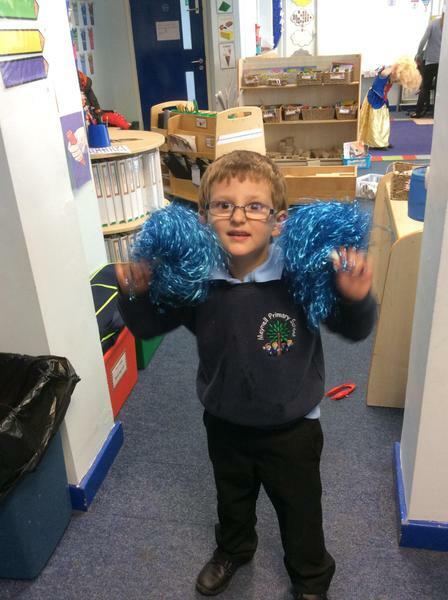 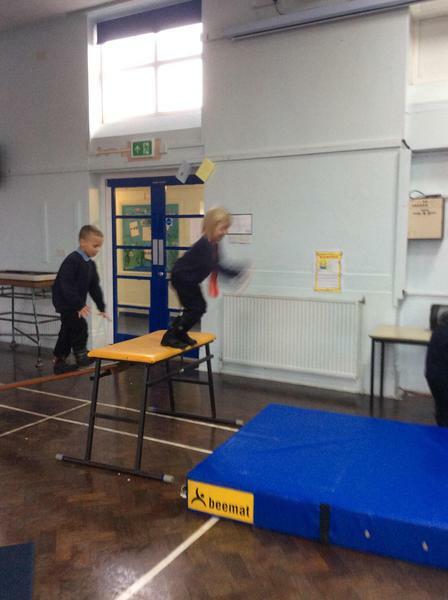 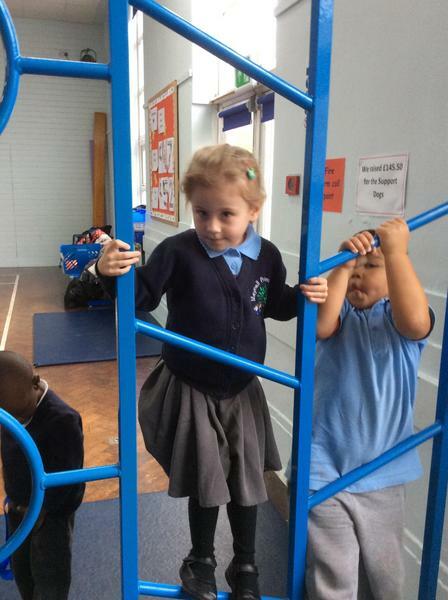 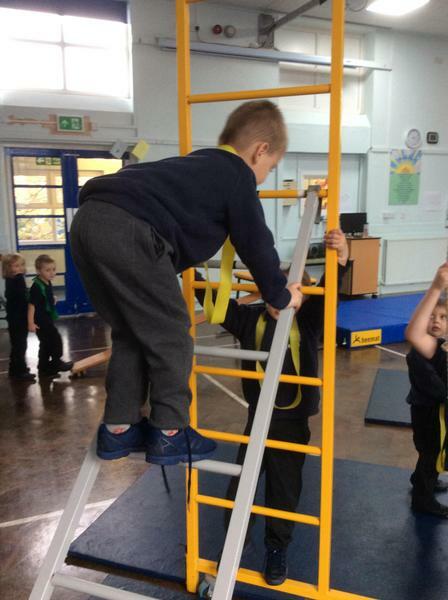 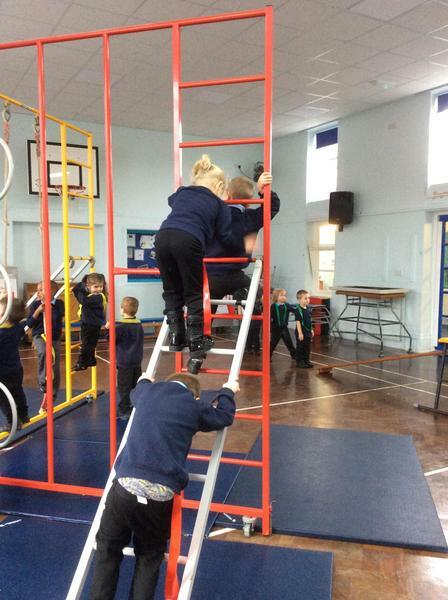 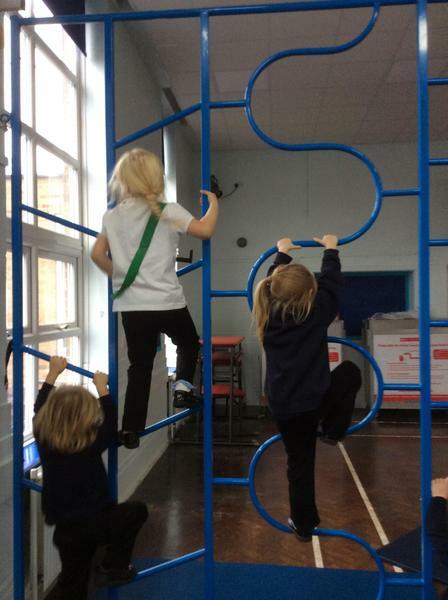 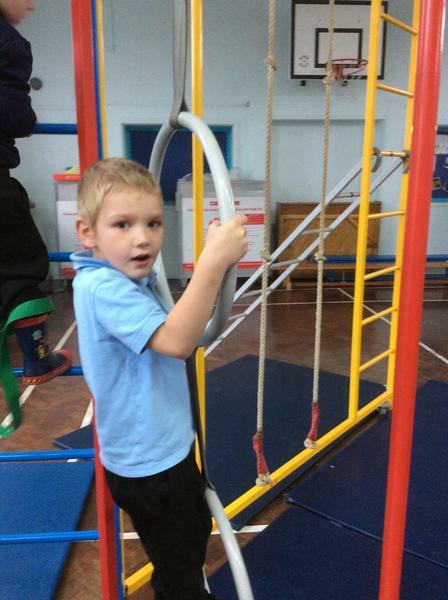 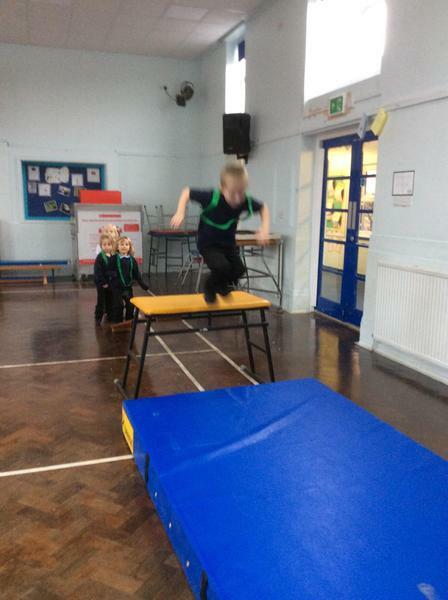 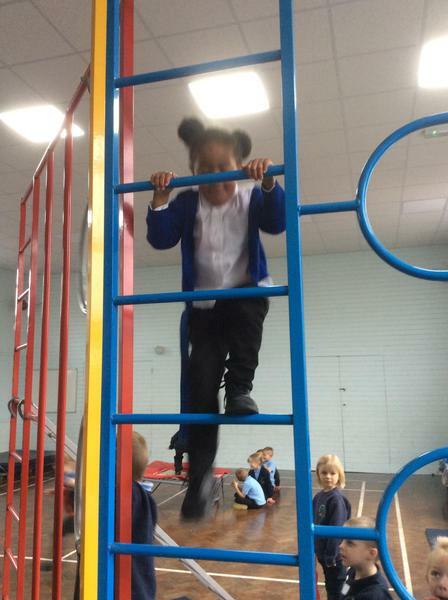 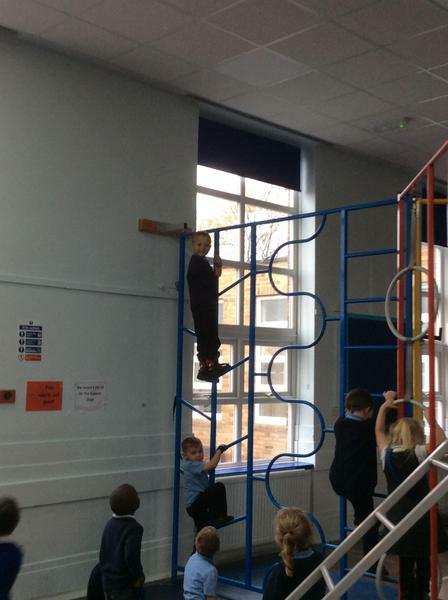 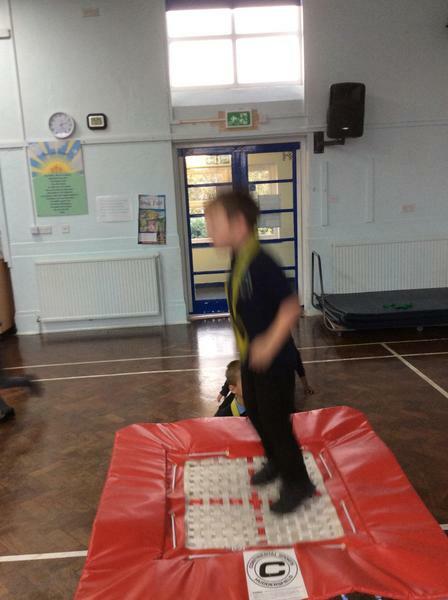 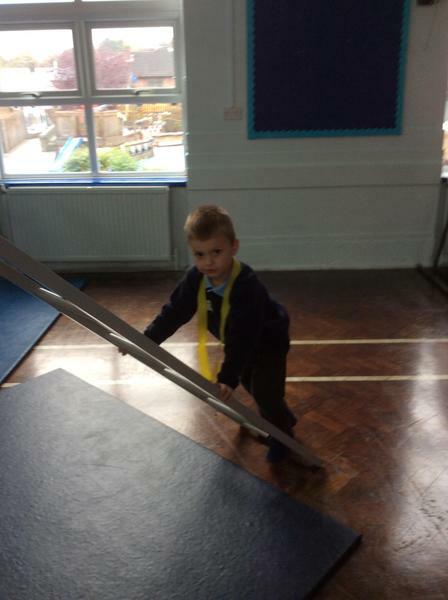 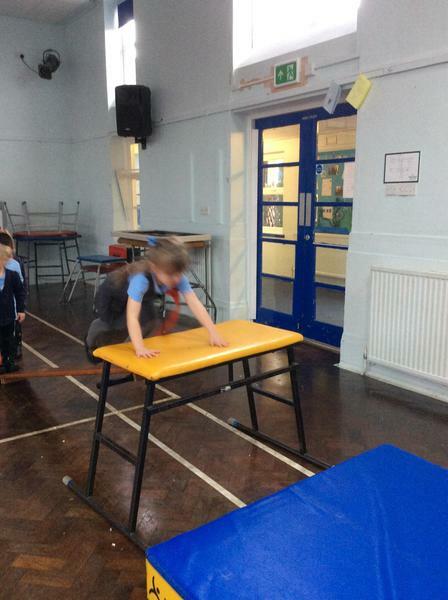 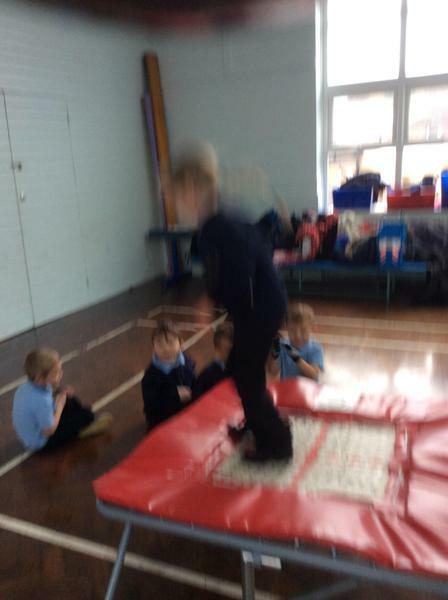 We have been having so much fun learning new skills in our PE lessons with Mr Ward. 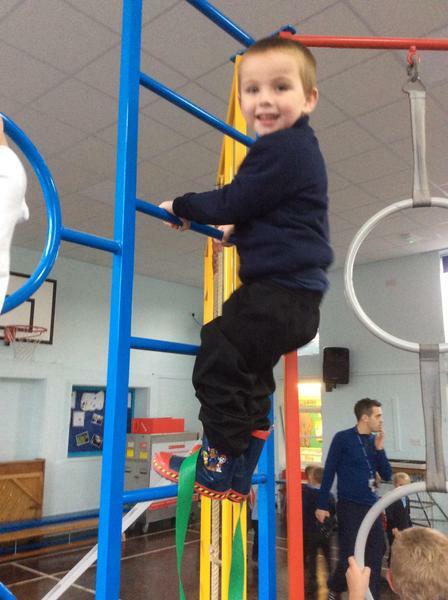 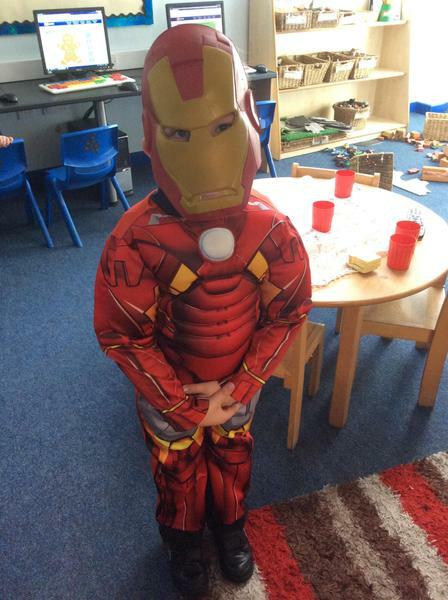 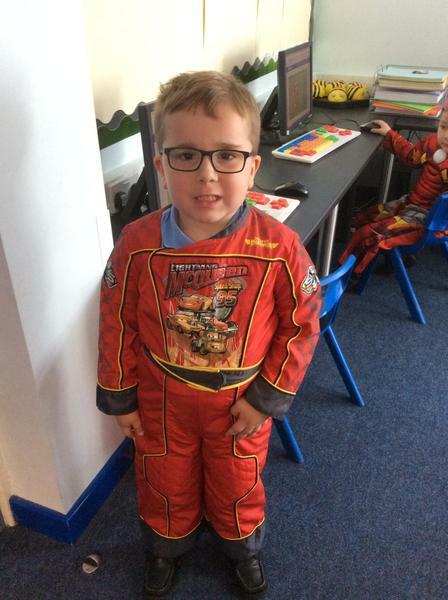 The children will be getting changed into their PE kits next week Wednesday 23rd November. 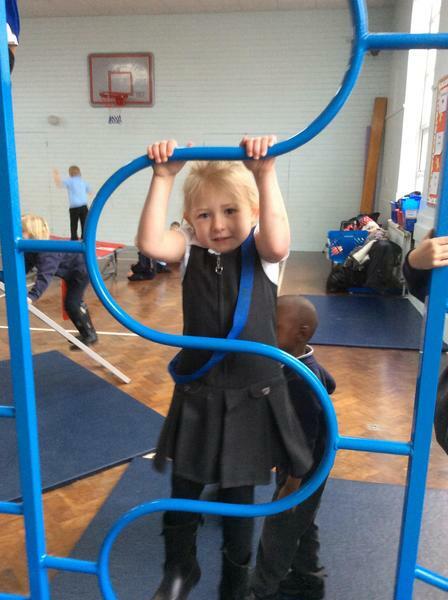 Please remember to bring full PE kits - each item must labelled and in a clearly labelled PE bag. 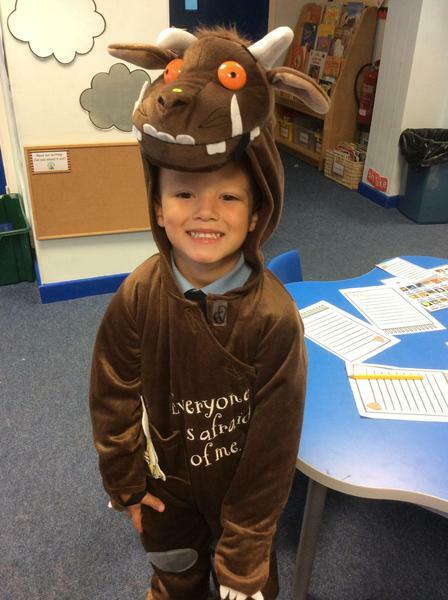 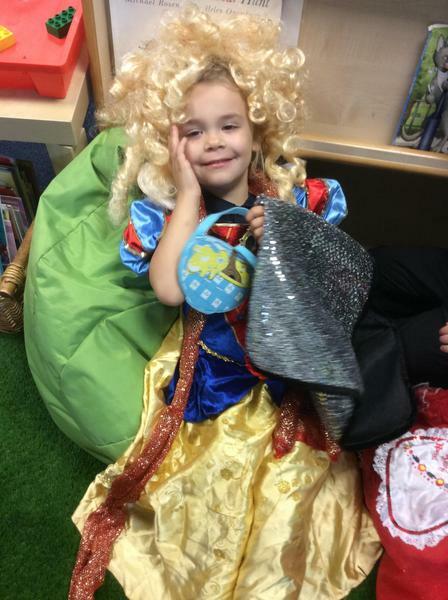 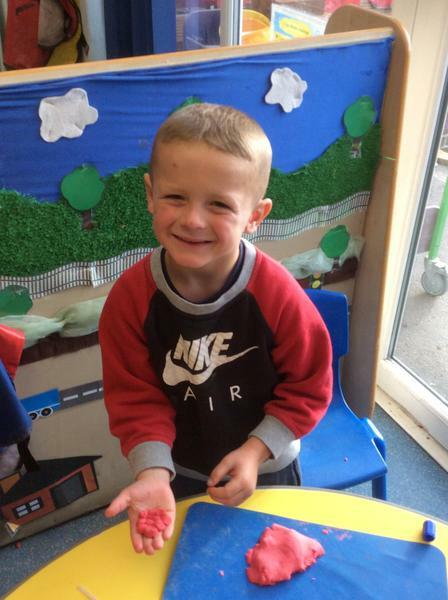 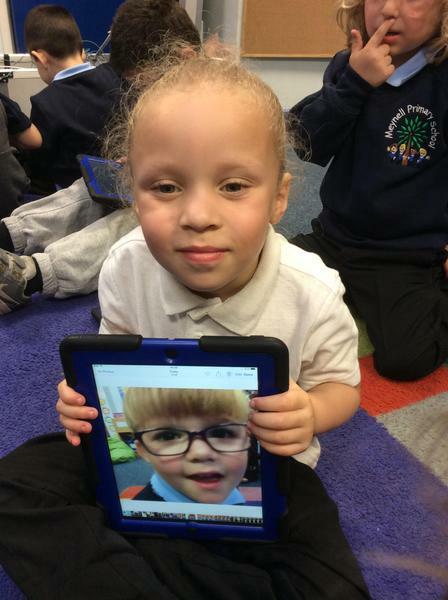 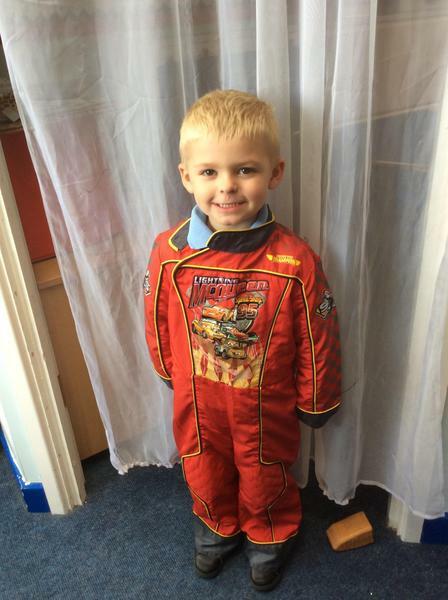 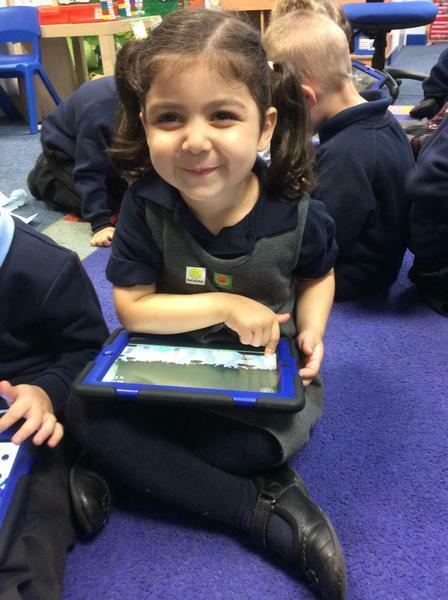 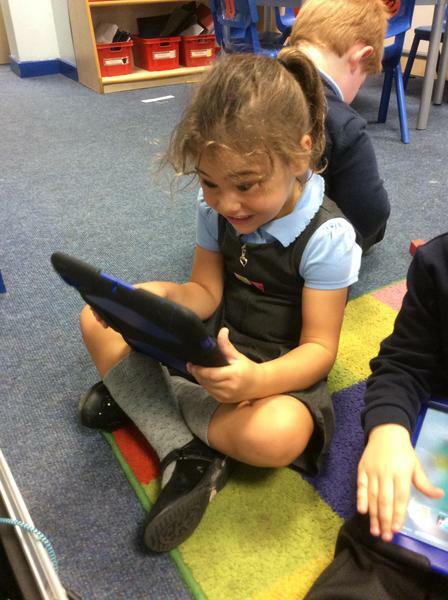 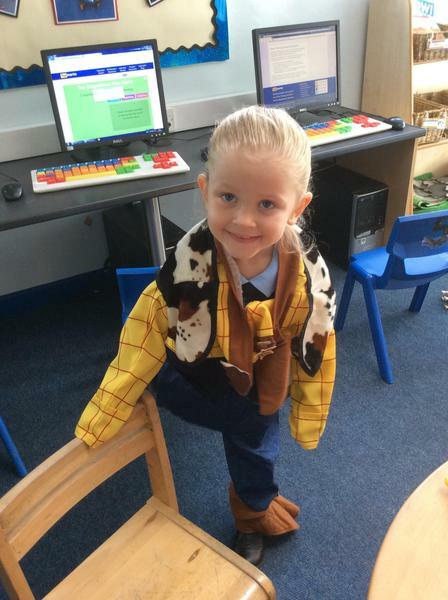 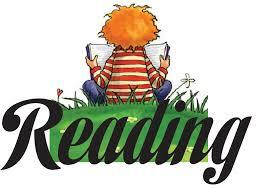 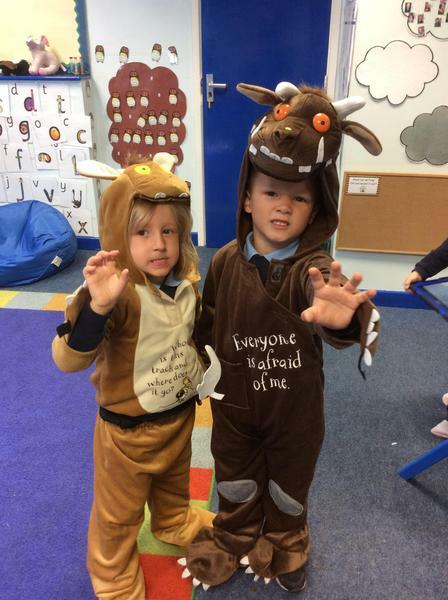 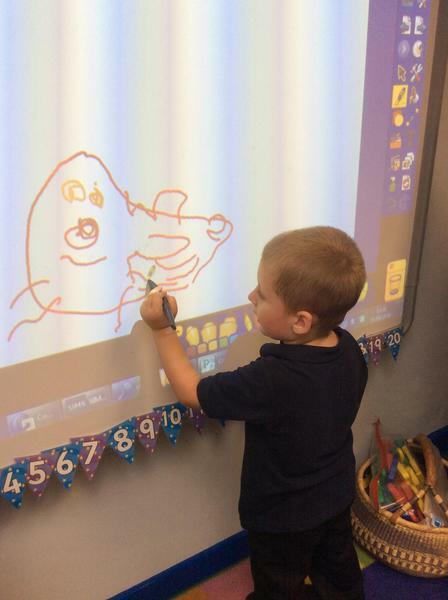 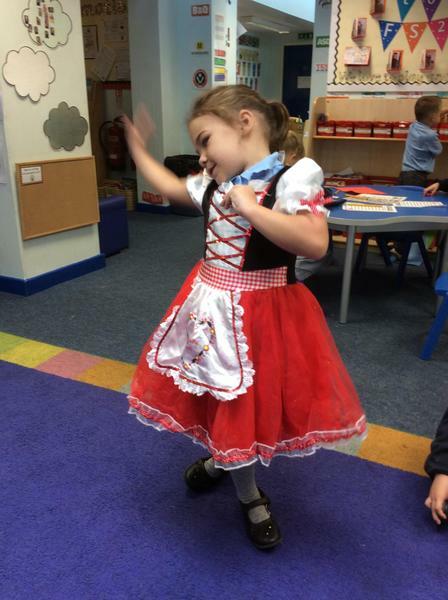 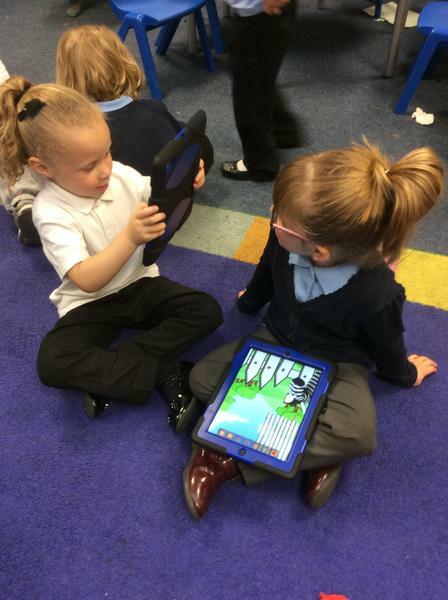 Thank you to all the parents that attended the early reading workshop in October, we hope you found this useful. 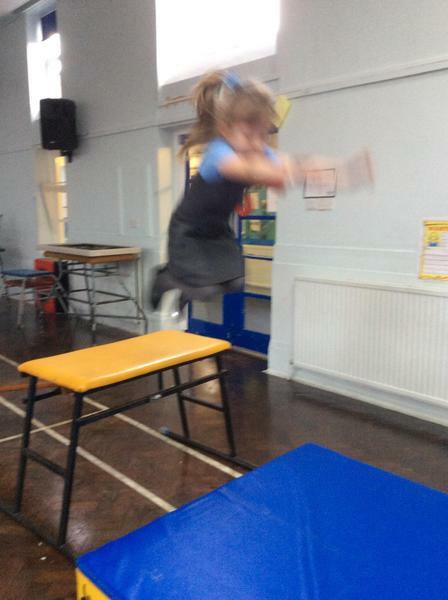 Thank you to all parents who completed the induction questionnaire. 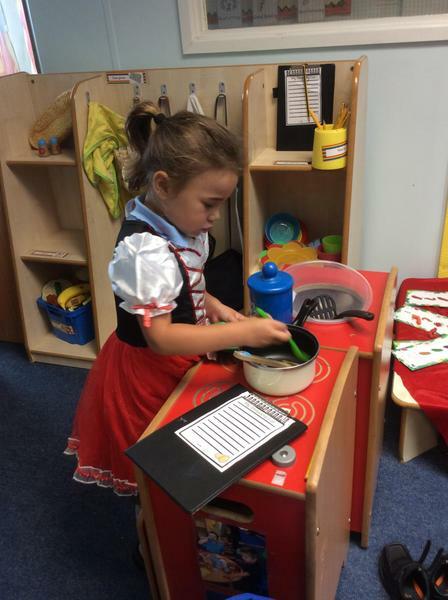 The good news is that the majority of families found the induction process either useful or very useful. 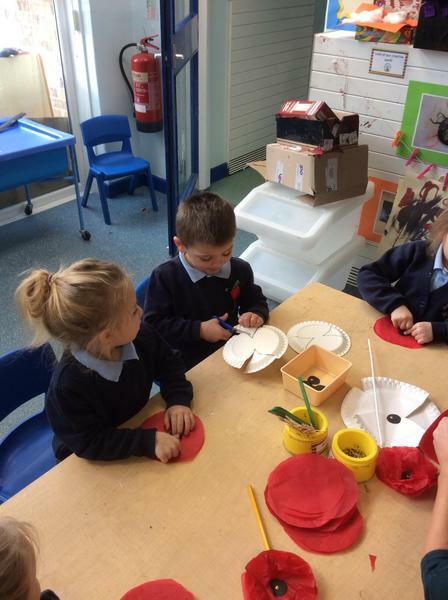 Thank you once again for your feedback, with this we can make improvements to further meetings. 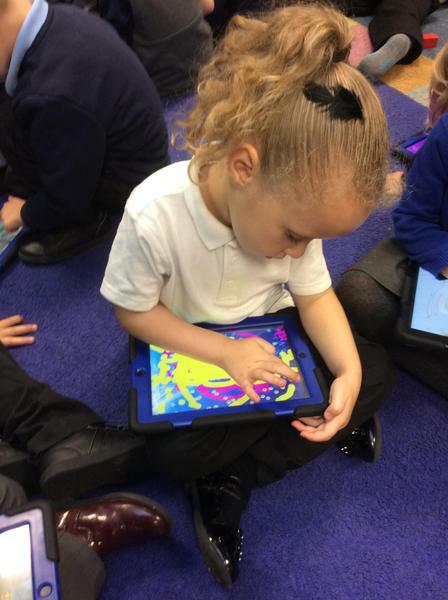 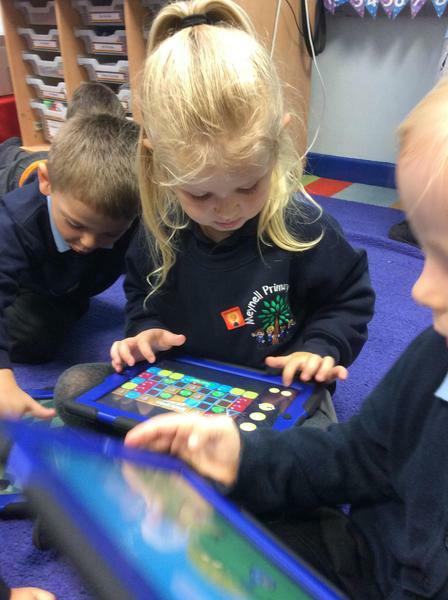 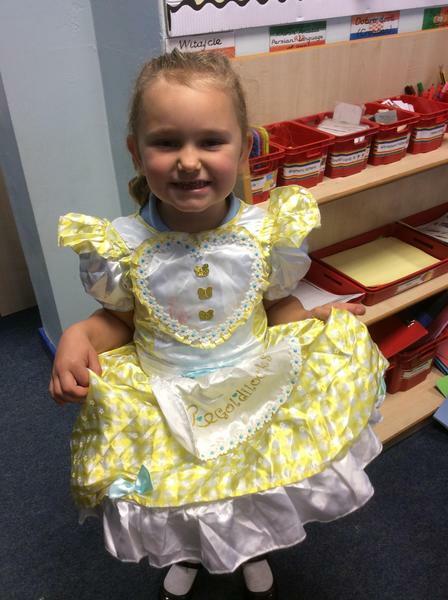 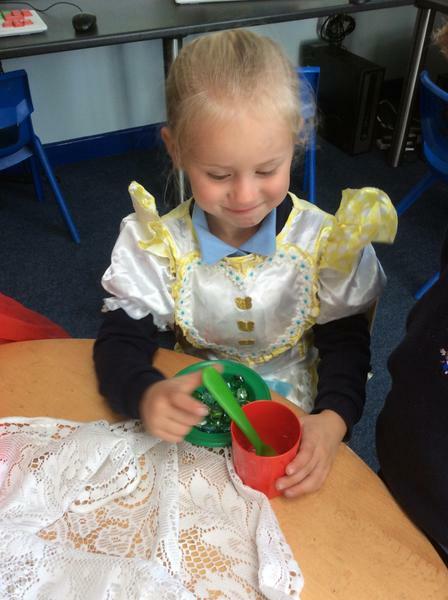 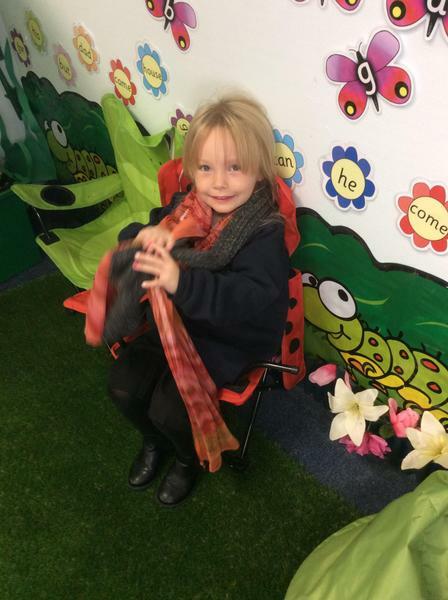 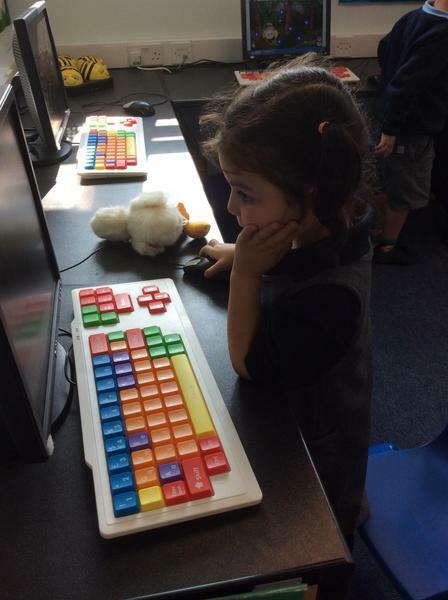 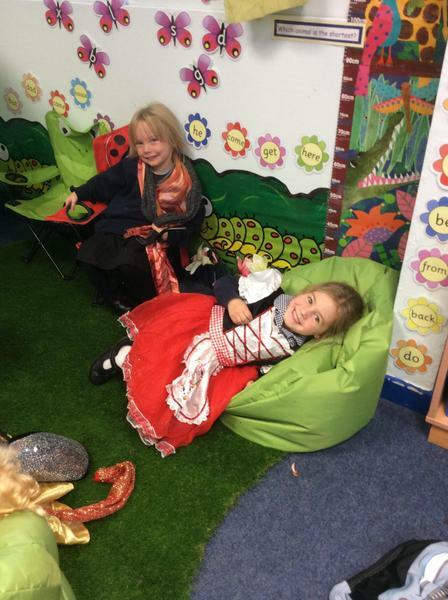 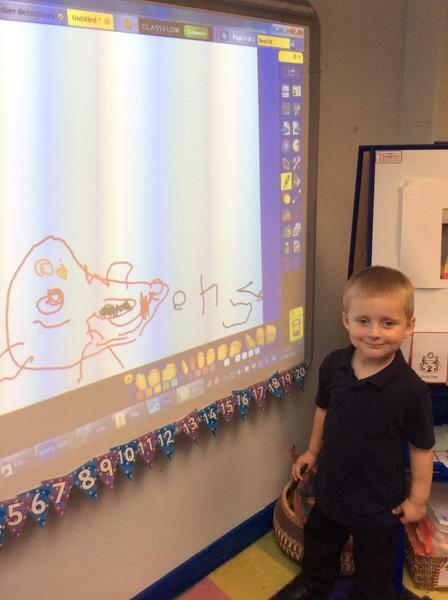 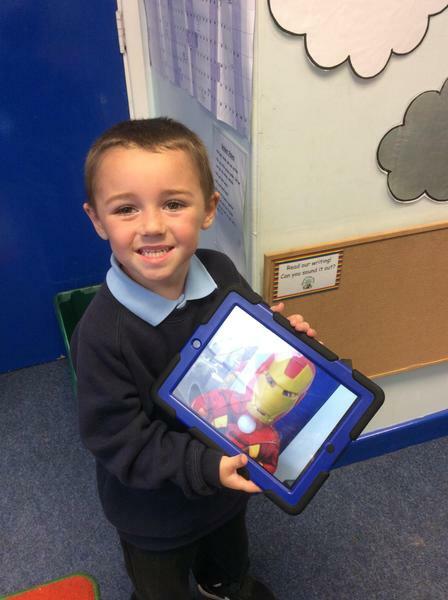 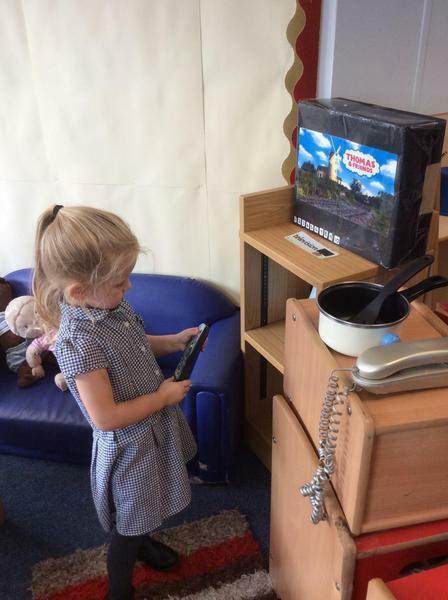 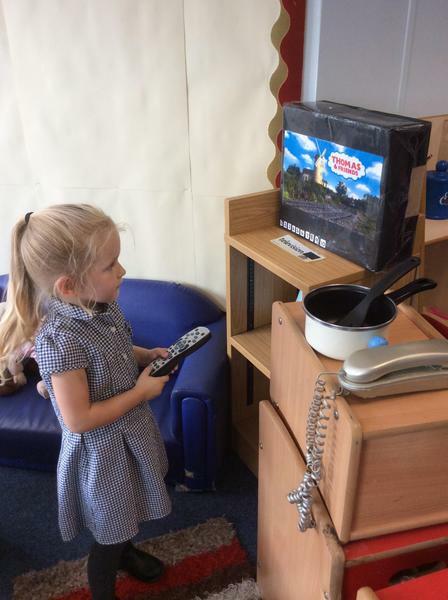 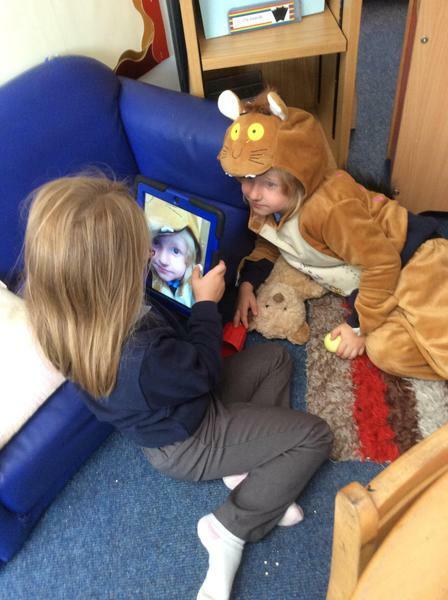 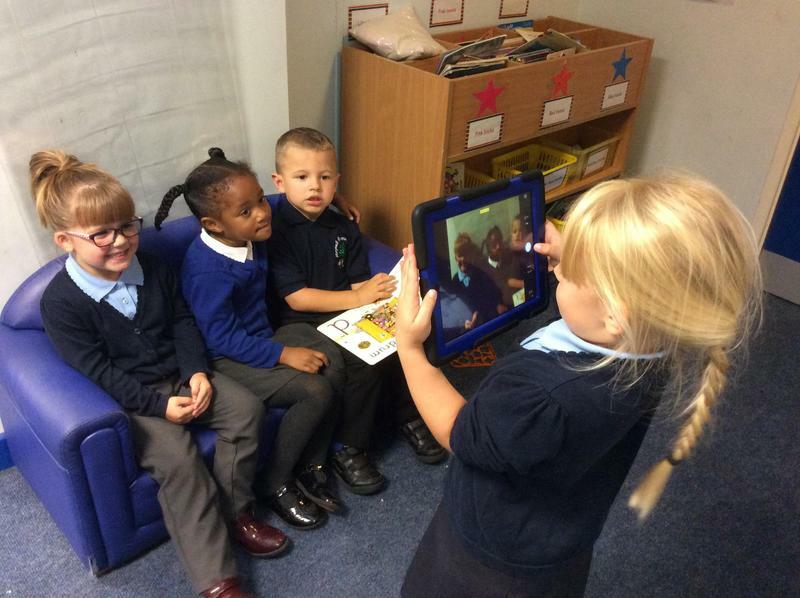 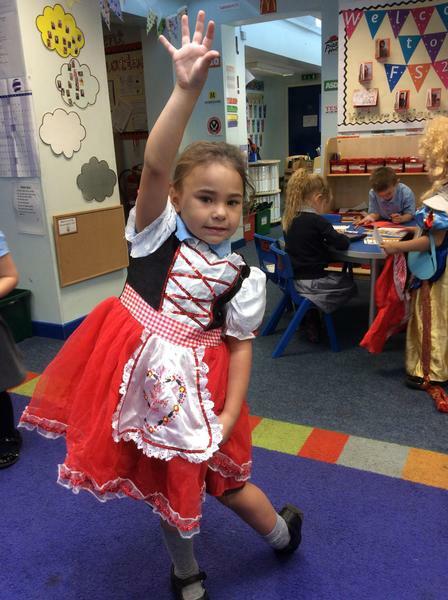 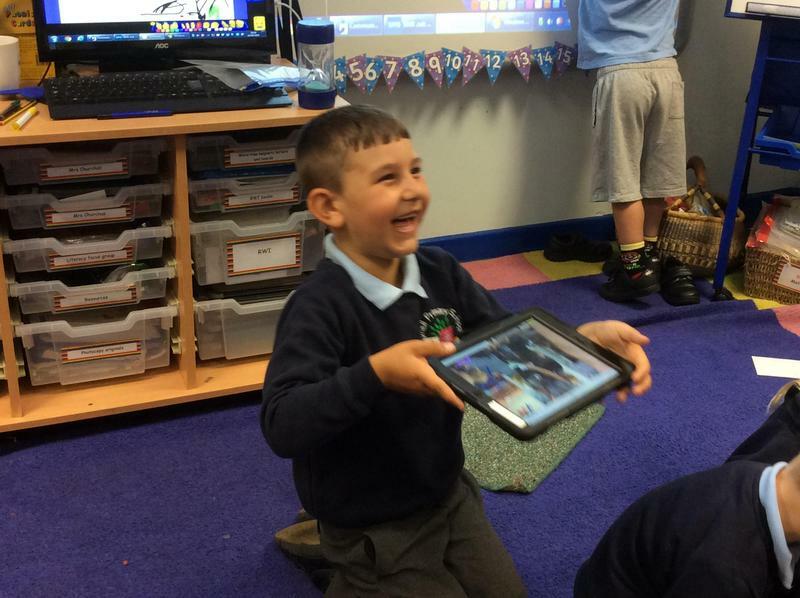 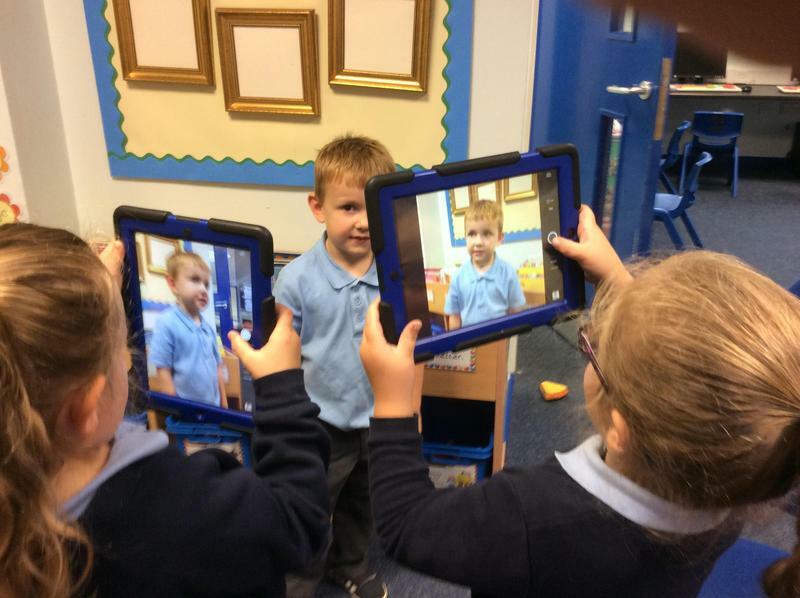 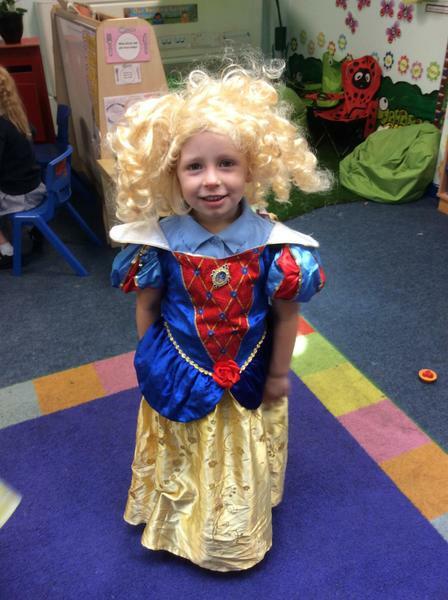 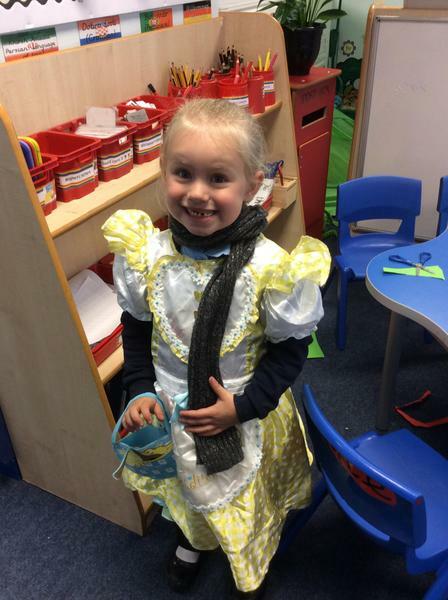 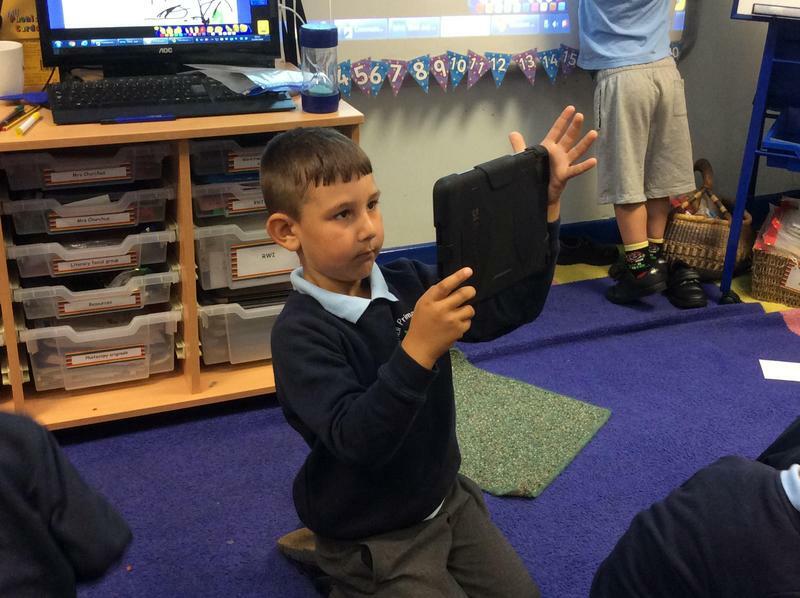 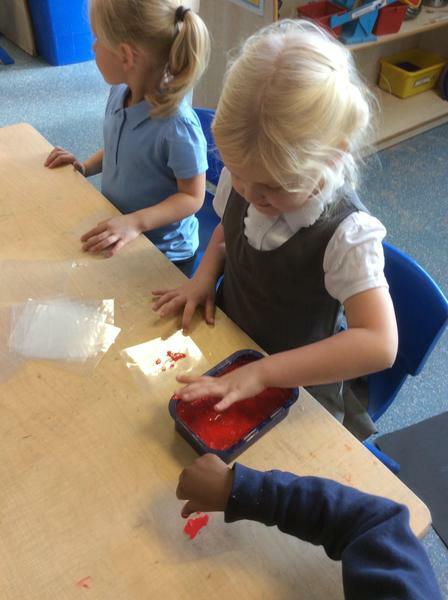 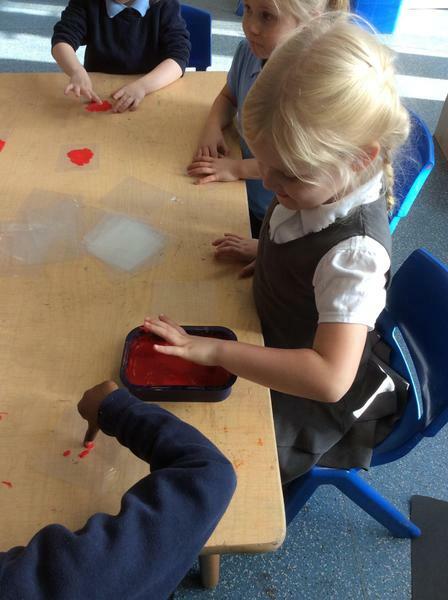 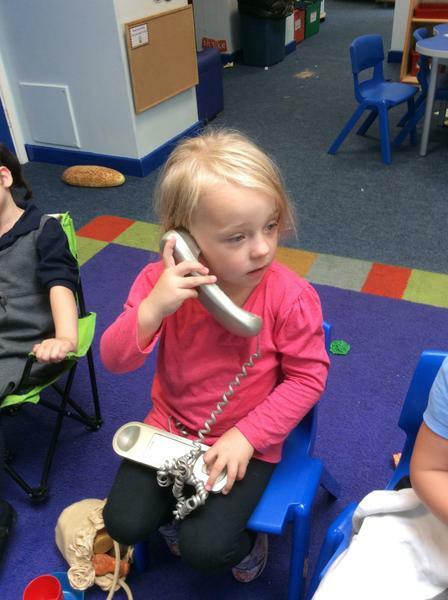 Welcome to the new children and their parents in FS2. 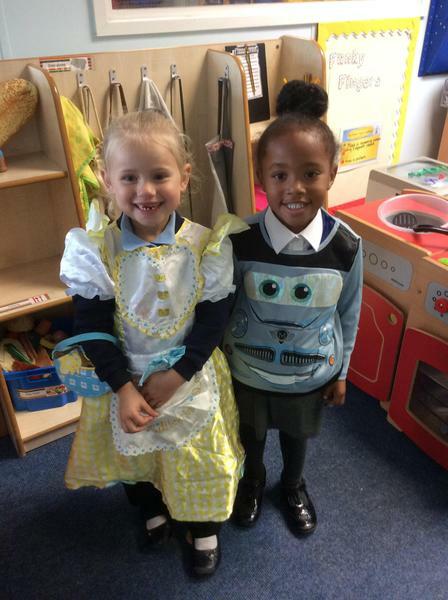 We hope you'll have a great time with us.